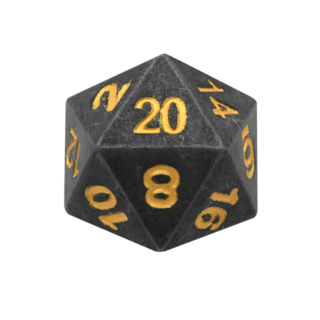 Created by Blueshift Nine, LLC. 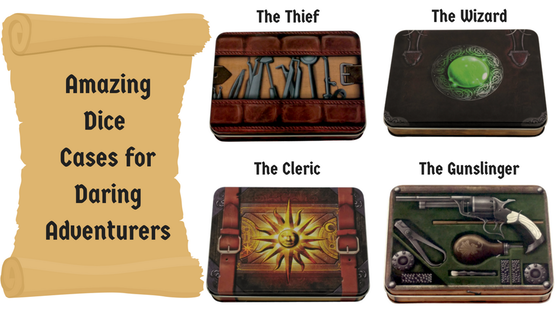 We have created 2 amazing class-based dice cases; The Wizard's Grimoire and Thieves' Toolkit. 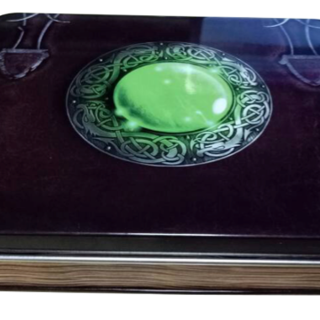 Perfect gifts and shipped in time for Christmas! 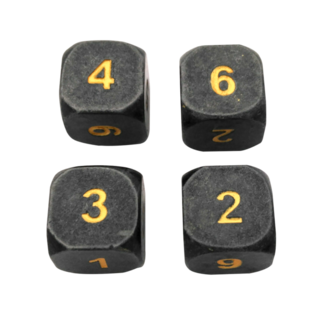 Designed to hold all of your adventuring gear, our new dice cases capture the essence of bold adventurers. 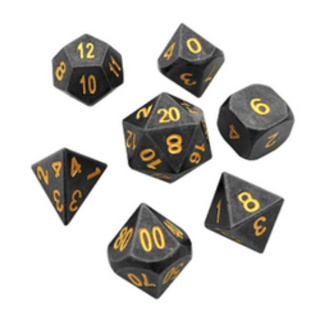 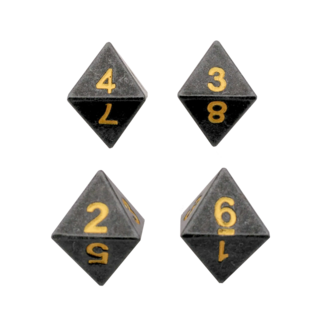 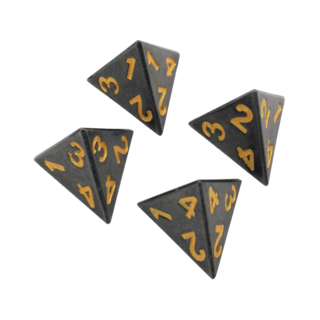 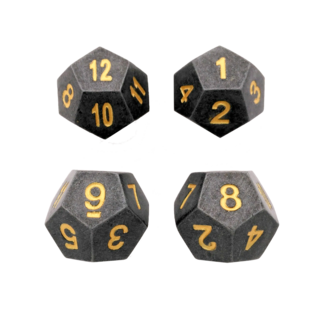 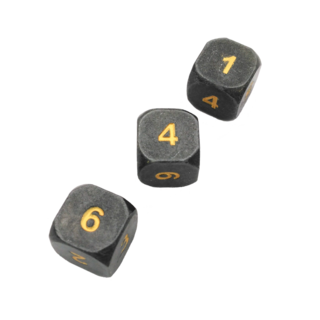 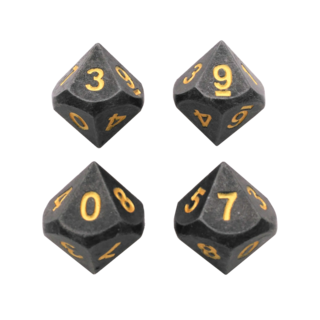 They are perfect for your favorite roleplaying game!